Think of The Avengers, the comic series from American publisher Marvel about a motley crew of superheroes who come together to protect the world from the forces of evil. 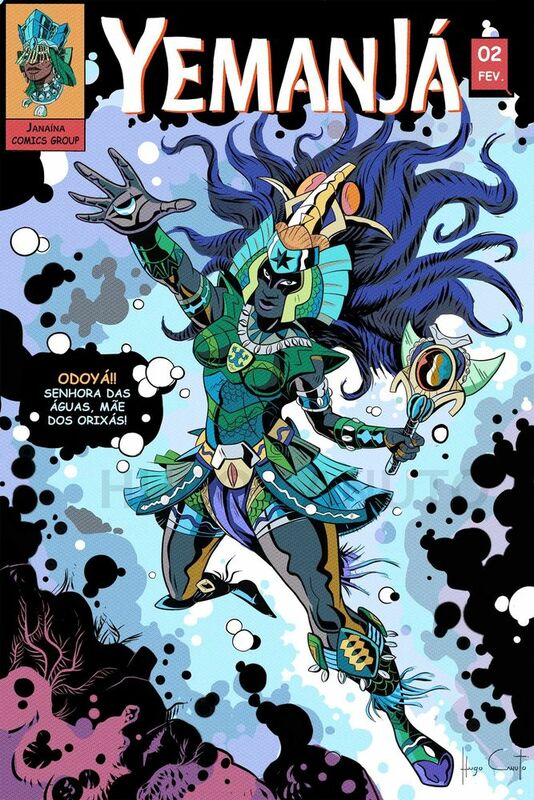 Now, imagine if back in the 1960s, creators Jack Kirby and Stan Lee had found inspiration for The Avengers in Yoruba mythology. Instead of Iron Man, we'd have the warrior Oxaguiã. Taking the place of the blue-eyed, blonde-haired Norse god Thor would be the equally strong and black-skinned Xangô, the ruler of justice — who also happens to carry a hammer. Ant-Man, with his command of insects, gives way to Ossain, who in turn is the king of the forest, the sorcerer and knower of secrets of the plants. And who is Captain America compared with Ogum and his sword, always thirsty for battle? That's just what 30-year-old Brazilian artist Hugo Canuto had in mind when in August 2016 he reimagined the classic #4 Avengers cover, replacing all the famous characters with Orishas (spelled Orixás in Portuguese), the deities of modern-day Afro-Brazilian religions which trace their origins back to Nigeria and Benin. 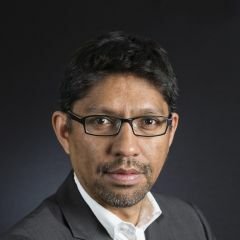 Hugo is a lifelong fan of Marvel and all-things comic and also a native of Salvador, home to one of the country's largest Afro-Brazilian populations. He named the title of his spin-off “The Orixás,” mixing both Portuguese and English on purpose, he says. And the day after Jack Kirby would have turned 99 years old if he were still alive, he posted his homage to Facebook. 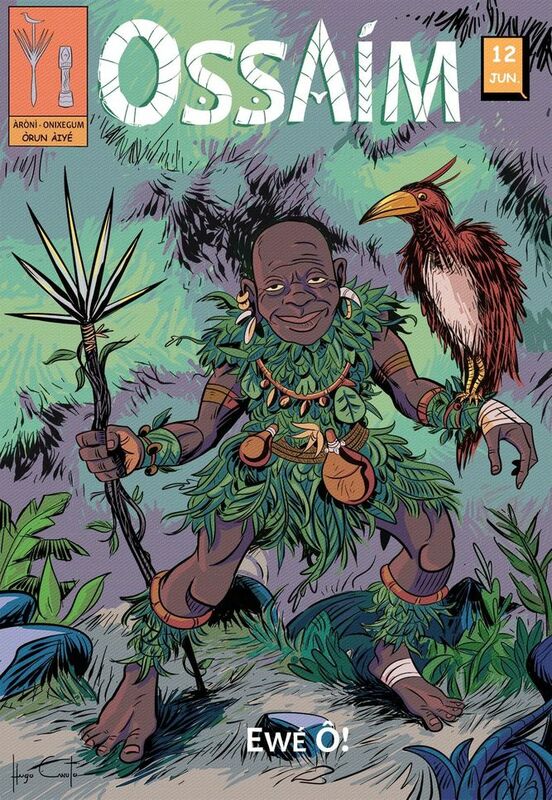 After receiving positive feedback from his friends (full disclosure: I am personal friends with Hugo), he soon created another The Orixás comic book cover, this time featuring the god Xangô. 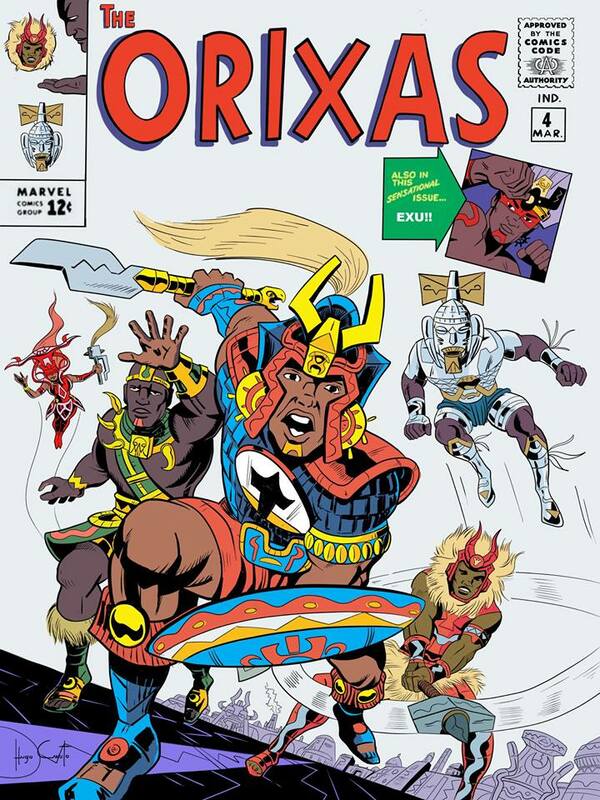 The project started when Canuto recreated the classic Avengers comic book cover with Orishas as superheroes. Image by Hugo Canuto, published with permission. “Then it was a bang. A lot of people got in touch praising the whole idea of bringing those characters to the comic universe,” Hugo told Global Voices. 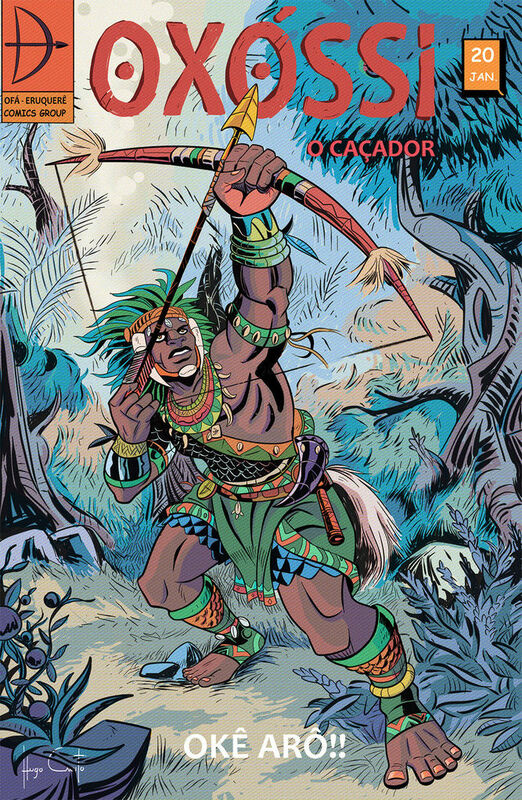 In November, he decided to try his luck with crowdfunding, hoping to raise 12,000 Brazilian reais (4,000 US dollars) to produce two comic books of a series he had named “Tales of Òrun Àiyé” — which means heaven and earth in Yoruba. 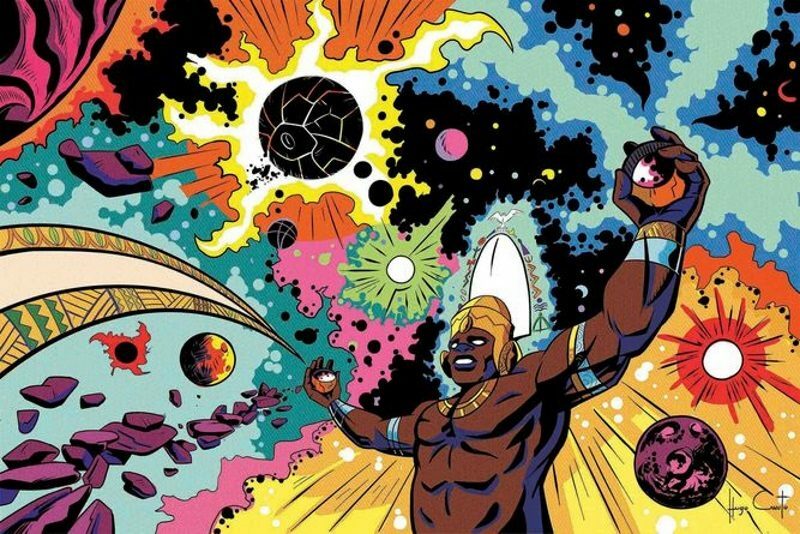 The idea of a mash-up between the pop aesthetic of American comics and the religious myths of Africa was tremendously popular, and within a week the funding goal was reached. With more money than expected, Hugo, an architecture graduate who had quit a stable public service job in 2015 to pursue his passion for comics, had to hastily think of ways to expand the project. He invited two veteran comic professionals, Marcelo Kina and Pedro Minho, to help with the production. 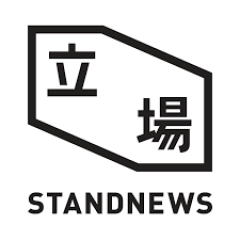 The team then improved the quality of the material, the number of pages and the finishing touches, as well as set better rewards for supporters. To date, the campaign has raised more than 40,000 reais (12,000 dollars). 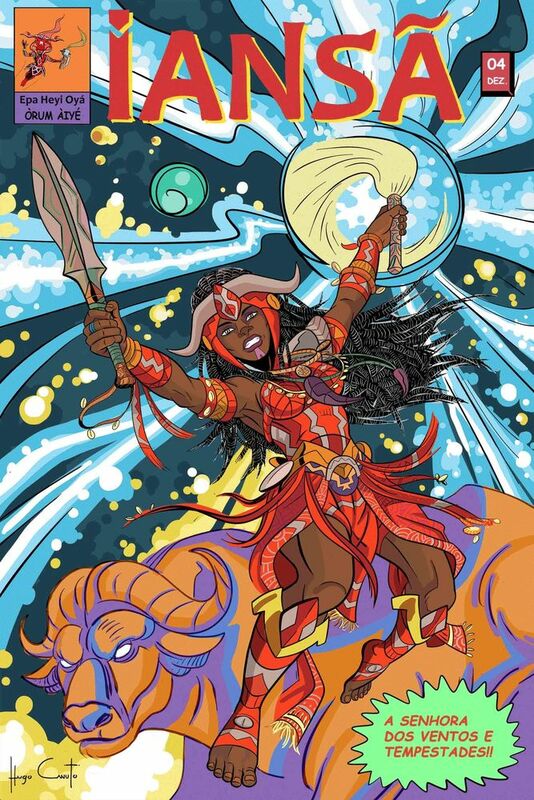 While posters, each with a different Orisha, are being sold on a rolling basis, the money will fund a print run of two 90-page comic books, each featuring a different story inspired by the Itan — the collection of myths, stories and songs about the Orishas. 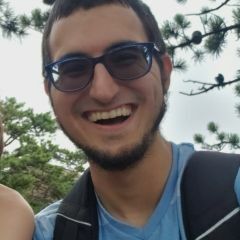 According to Hugo, everything will be published independently, with no established publishers involved for now. Brazil was at the center of the Portuguese-driven transatlantic slave trade, both before and after Brazilian independence in 1822. Bahia, where the Portuguese settlers first landed in 1500, received alone more than 1.3 million slaves, who came primarily from West Central Africa and the Bight of Benin. Their rituals and beliefs survived the 300 years of forced labour and extreme violence. Those beliefs now manifest through the modern-day Afro-Brazilian religions of Candomblé and Umbanda, which are an amalgam of various traditions from different African ethnic groups, especially the Yoruba, but also the Fon and the Bantu. “For someone born and raised in Bahia, the African influence on our culture goes beyond the religious. It affects our habits, our speech, our food. It's part of our identity,” Hugo says. 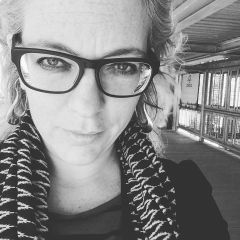 “This is what made me so eager to produce a story inspired by the Afro-Brazilian culture,” he adds. But despite being so embedded in Bahian culture, the Afro-Brazilian religions are still little understood by most of Brazil's population — often facing stigmatization and even persecution by radical evangelical Christians. I believe it's necessary to honor one of the pillars of Brazil, which unfortunately still suffers with prejudice and discrimination. 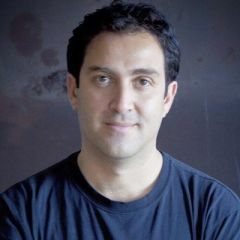 I believe the public understood this idea, as we have heard from many professors who have spoken about this topic, taking our art to their students, or Brazilians living abroad who wish to show this aspect of our culture to others. Being practitioners of African religions or not, there is a huge interest. The African religions sure provide lots of material for a superhero story. Like Santeria and Voudou elsewhere, Candomblé recognizes a host of deities. They're known as Orishas, who rule over the forces of nature and humanity. All of the Orishas — which number more than a thousand, considering practices in both the Americas and in Africa — have human-like qualities, engage in struggle with each other for power, make mistakes and fall in love. 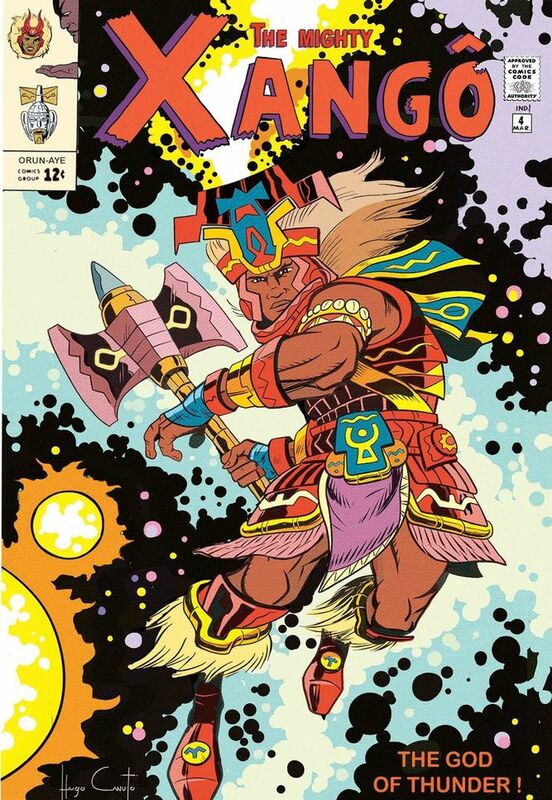 For the first comic, Hugo says the central character will be Xangô, the god of justice. According to the mythology, Xangô punishes liars, thieves and evildoers. He also had, at different points in time, three wives, who are also Orishas: Iansã, Oxum and Obá. 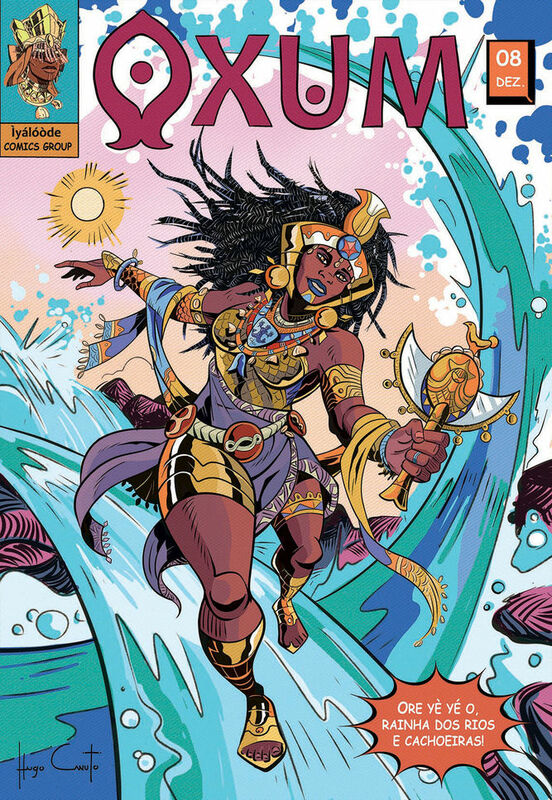 Yemanjá, ruler of ocean waters, mother of all Orishas. Published with permission. Sounds like a great idea. The comics are very poor of news (and interesting) characters. Greetings from Brazil. Brazilian view and later the Cuban view. I see it as a way to teach about African Gods and Goddesses the same as Greek History was integrated into American literature. plus they are most fierce and most beautiful. These are great forces of Nature. Congrats for your open mind.